Local newspapers and residents thought the whole idea was crazy and wouldn’t work. They had been calling the whole operation “Leggett’s Folly” and expected the worst. Thousands and thousands of dollars were being spent to build buildings, run lines, purchase, and install equipment at the mill. It was a big deal in Bodie. So, in November of 1892 a large group of people met at the mill for the magical moment. A signal was sent via telephone line to Green Creek, and the switch was thrown. Nothing happened. People began laughing and chattering, believing that they had been right all along. Several minutes passed, and suddenly, but slowly, lights began to come on and the motors at the mill began to hum! What an exciting moment!! Bodie was the first town (in the world?) to operate an electric stamp mill using Alternating Current (A/C) over long distance power lines! There were a few other electric stamp mills, but all of those would generate the electricity either inside, or very near the mill. 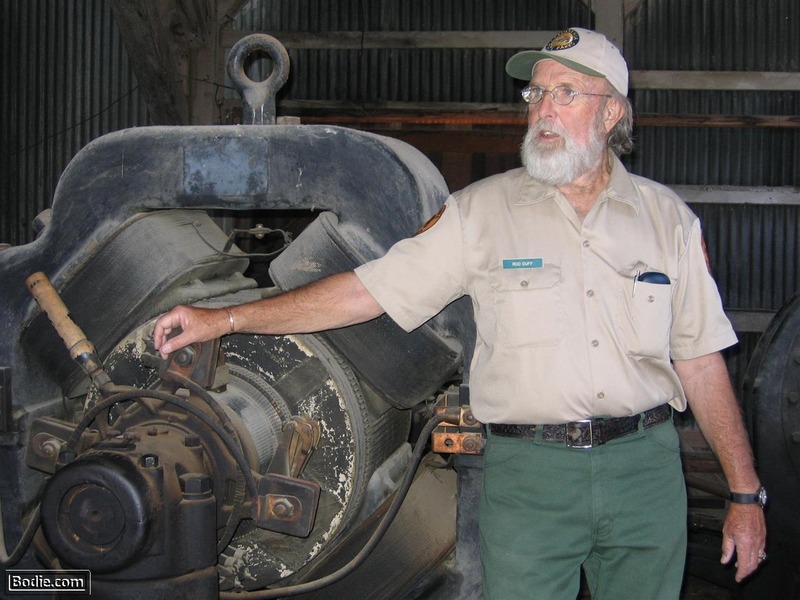 The power generated for the Standard Mill started at 3500 volts at Green Creek, and by the time it got to Bodie it was at about 3000 volts, then it was reduced by a Tesla transformer to 440 volts. A huge party was thrown that night and everyone celebrated this new technology and the further success of Bodie.